CareZone makes it easier to stay organized and effective when caring for a parent, child, or someone in need. From your computer, smartphone or tablet you can safely organize files, contacts, and medications, and coordinate with family and other caregivers using a shared calendar and journal. You can also keep your family’s info with you whenever you go with the CareZone App. CareZone and the CareZone apps are currently free and comes with no advertisement. To read their FAQs, click here. 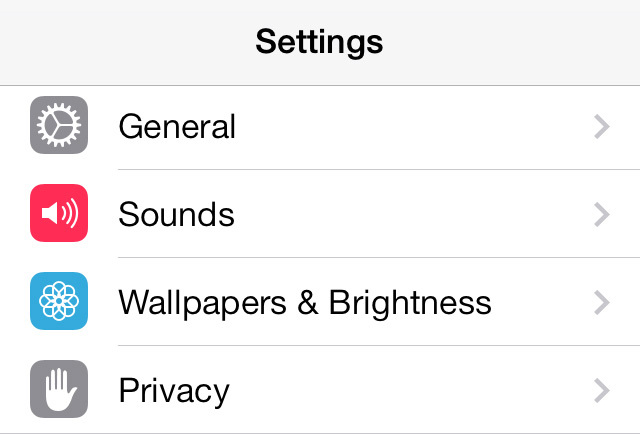 Kid’s mode, or guided access, locks your device into one app and disables the home button, on/off button, and volume button. 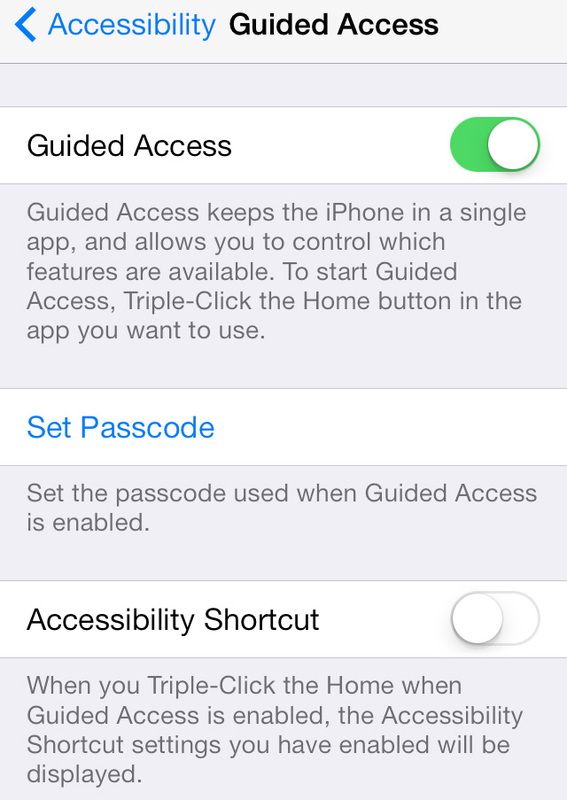 Guided access gives you the piece of mind when your little one is using your IOS device. 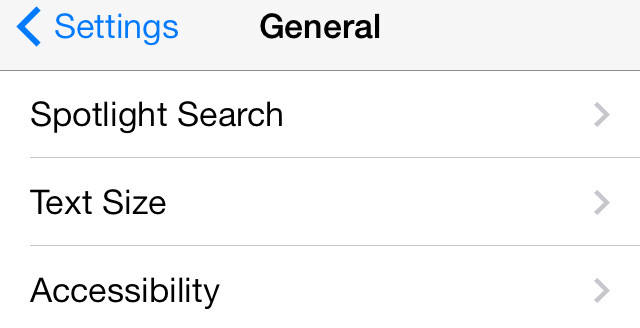 Open the app you want to run.